Danielle Savory is a Master Certified Life Coach and Mindfulness Teacher and Speaker. She applies the ancient wisdom of mindfulness and the most current practices and neuroscientific research to our real modern lives to create the mindset and internal resources needed to live a life full of ease, confidence and pleasure. She regularly delivers down-to earth talks and workshops for the audiences of Nike, KATU News, various women leader summits and podcasts. 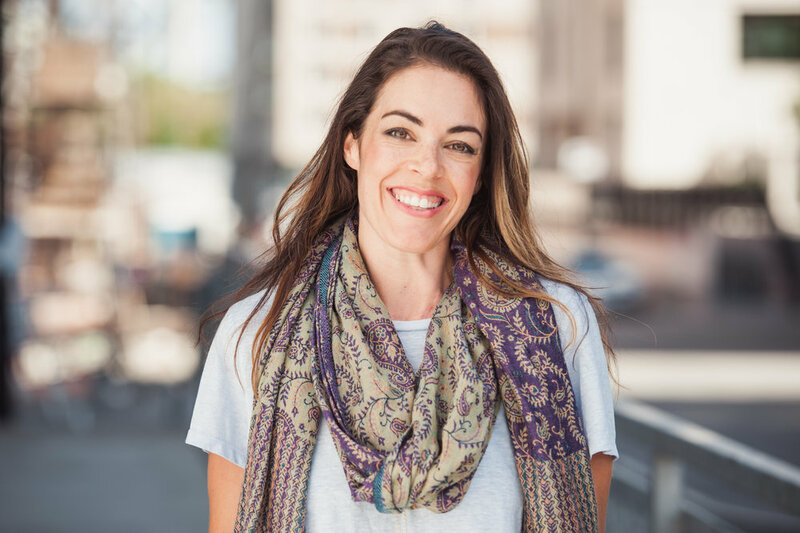 She has a thriving 1:1 practice working with clients who are ready to move beyond the “busy” mentality and truly find purpose and pleasure in their businesses, relationships, bodies and life. She lives in Portland, OR with her hubby and two young daughters and is currently building a retreat center in the foothills of gorgeous Mt. Hood and launching a podcast, Modern Mindfulness.